Our offices will be closed on Friday (4/19) in observance of Good Friday. We will do our best to accommodate your busy schedule. Schedule an appointment at any of our 3 locations! Use your prescription to order contact lenses online. Order your contacts online here. Your eye health is very important to your daily life. 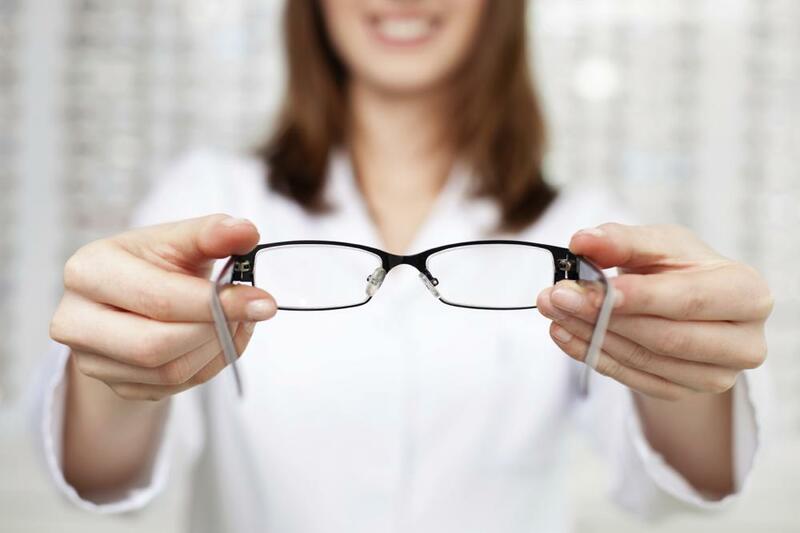 Whether you wear glasses or contacts or just have concerns to your eyes overall health, at our optometry care, we provide a comprehensive eye health exam. We’ll check your vision to see if there are any signs of diseases, disorders, or if there is a need of a change in your prescription. Early detection and treatment of vision problems is key to keep you seeing well for a lifetime. At your contact lens exam, we'll discuss how to care for your lenses and how to insert and remove your lenses to insure comfortable wear. From the age of 6 months, it's important that children have regular vision exams. Our optometrist will check for a number of different conditions that can affect your child's vision, as well as provide prescriptions for corrective eyewear if necessary. If you're ready to step up your game on the field or the court, you should check out our sports vision treatment. As the official eye care provider for the UNCC 49ers and providers for the Davidson Wildcats, we know what athletes need when it comes to vision treatment. If you have an eye emergency, we can help. Call our office, we have an optometrist standing by 24/7. Some examples of an emergency are foreign objects in your eye, pain or redness, and sport-related injuries to the eye. While we do not provide laser eye surgery, we do work with TLC surgeons to provide pre- and post-surgical care. We'll work with your eye surgery team to make sure all of your laser eye care needs are met. "Love them. Excellent care and friendly staff! what more can you ask for?"" patient with our kids. I am grateful for this resource." like we're going to the BEST!!" concerns. I will always come back there!" for many years and LOVE it! Friendly, knowledgeable and helpful staff"
professionally and timely and always courteously"
"Words can not explain how NICE everyone in this office isIIII I come from a long line of family members, including myself who work in healthcare. They are wonderful, professional, caring and kid friendly, considering I had three of my four children being seen. I would recommend them hands down."